Founded at Bizerta on Juty 1994,TUNISIE MARITIME an independent shipping agency committed to provide tramp agency strviœs and I range of othef’ ecttvltles related to shlpplng. We started in the Tunisian ports, ln 1994. We now boast of a finn presence ln all the main ports of Tunisia : Menzel Bourguiba, Bizerte, La Goulette Radés, Sousse, Sfax, La Skhira, Gabès and Zarzis. Hosting ships is all but new in Tunisia. The story began when the Phenicians created their first settlements along our costs 3000 years ago. 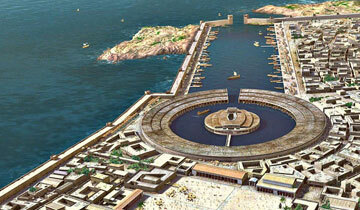 They must have found the place and the people hospitable, for they chose to found there the City of Carthage, which, once integrated, became a great empire, long before Rome. From then on, Carthagenians mastered shipbuilding, and initiated explorations that led them to the British Isles to the north and Gulf of Guinea to the south. Further later, whith the rise of other civilisations in the Mediterrranean, and due to its geostrategic position, Tunisia had to host, more or less reluctantly, all kinds of fleets, whether commercial or military. That is why we believe you can rely on us to take care of you ! 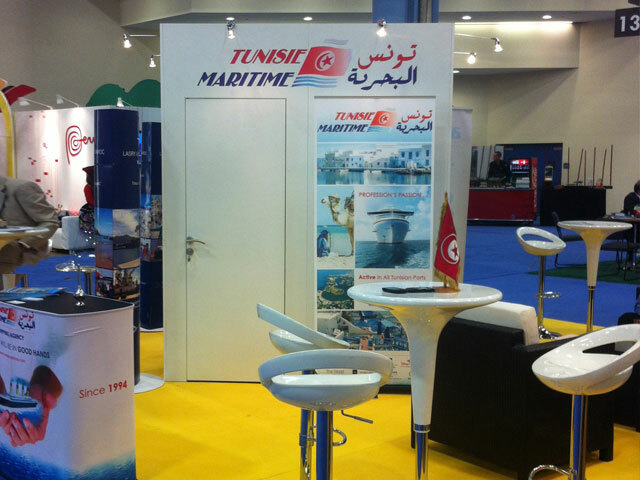 At TUNISIE MARITIME we are a team of industry professionals offering unparalleled expertise in developing highly innovative products from the logistics trends of the future. Empowered by our commitment towards service quality, reliability and cost effective solutions adapted to meet the changing needs of our customers. Guided by our core values of Excellence, Integrity and Responsibility we promote synergy in the pursuit of sustainable growth and development. 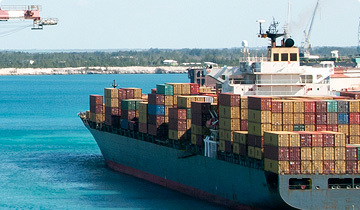 We continuously strive to expand our global service portfolio and at the same time maintain our high standards in customer service and dedication to our daily work and endeavor to become a global market leader in the maritime logistics and vessel agency industries by providing greater connectivity to global growth markets through our solid network of offices and strategic alliances. Our business transactions are based on trust; we are committed to the highest standards of professionalism and our business code of ethics. We believe in transparency as the foundation of our ambition to create lasting value, upholding the interests of our clients, employees and the communities where we operate. We act with a sense of urgency, to demonstrate our ability to respond to client needs with real, tangible and pro-active solutions that strengthen customer confidence and reinforce our market credibility. We aim to make a mark in the logistics and vessel agency industries creating milestones that will make us a global brand trusted and recognized for our first in class services. 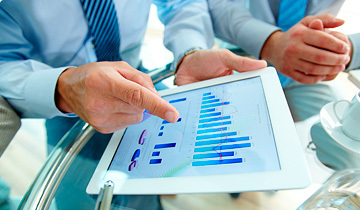 We pursue excellence in the way we do business by doing it first, doing it right and doing it best! Be at the Forefront in Shaping the Future. Let Us Meet Your Requirements !